Park as the Maltavator Challenge Season 2 train made a stop in the Garden City. 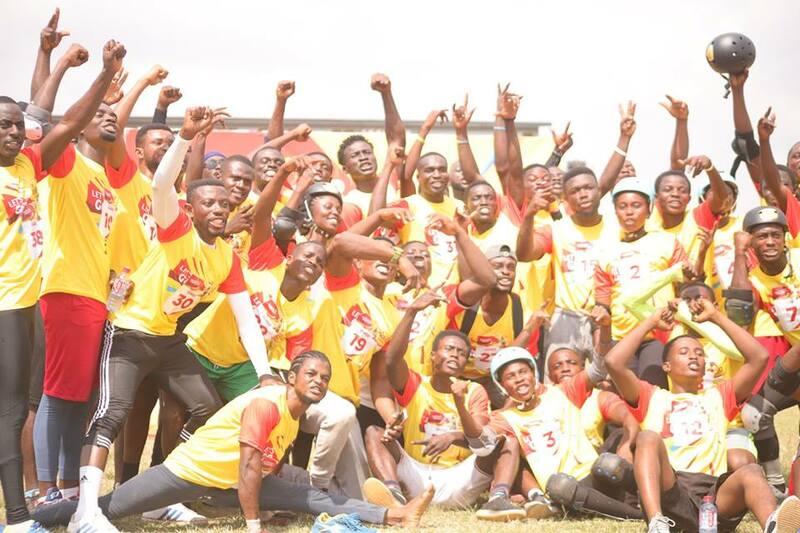 Hundreds thronged the venue to register and participate in the fierce obstacle course challenge, with the hopes of grabbing a place in the most sought-after 6 spots to represent Ghana at the Pan African Championship to be held in South Africa in 2019. At the end of a grueling competition 10 top performers were selected from Kumasi, to join the already selected twenty (20) from Accra and Takoradi. The overjoyed winner of the Kumasi Challenge, Daniel Gawuga Abotsi, was grateful for the motivation from his family and friends to participate. 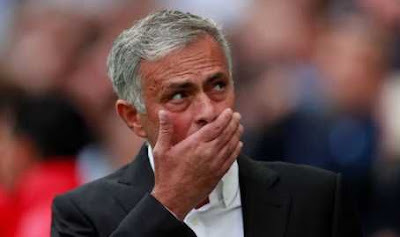 The Brands Manager of Malta Guinness, Roland Ofori, said he is already looking forward to the Ghana grand finale because of the stock of competitors recruited so far. 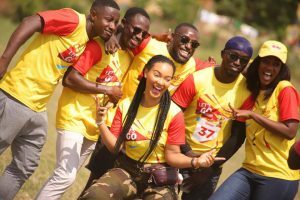 The Maltavator Challenge makes its final recruitment stop at the Tamale Stadium Annex in Tamale on 24th November 2018 where the final 10 contestants will be selected for the Ghana finale.